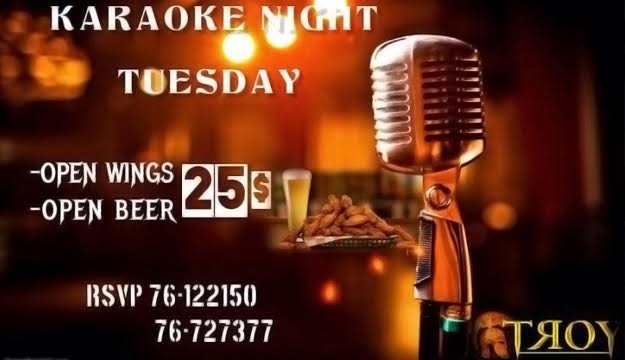 Nothing is better than a get-together with a set of close friends, except for a get-together that includes chicken wings and beer. 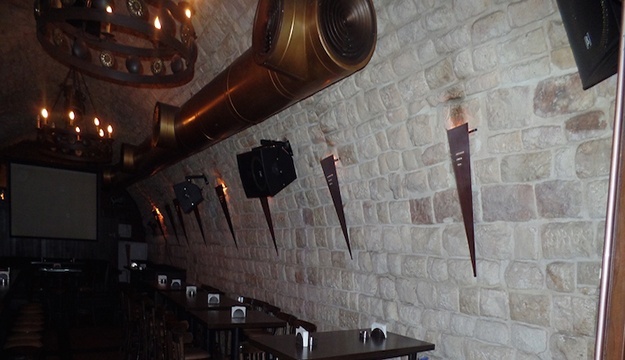 Enjoy good company and better food with today's deal. 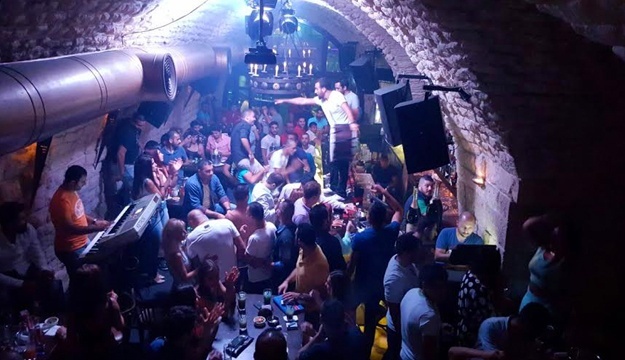 Call it a new concept in Lebanese nightlife, call it the club that launched a thousand ships, Troy will make you drop your guard without you even noticing. 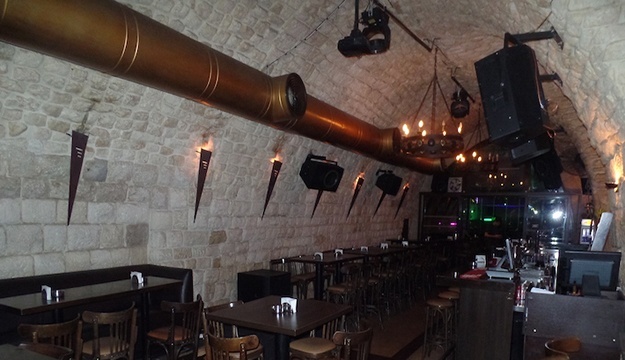 Enjoy Open Wings & Beer in a dynamic surrounding with friends. 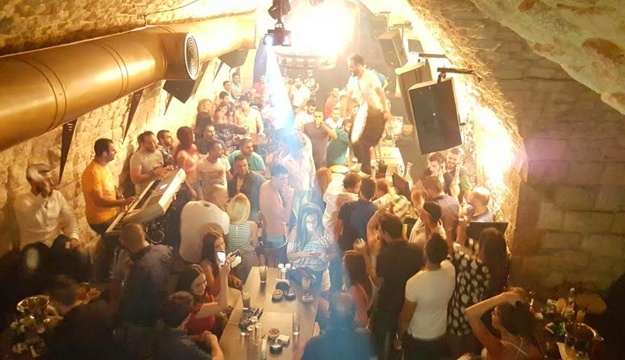 There are more raw, ancient, stripped back vaulted tunnels in Jounieh’s Old Souk than you can shake a glow stick at, and while many have had high-tech audiovisual playgrounds installed in them over the last few years, none infiltrate your soul and dancing feet quite like Troy. 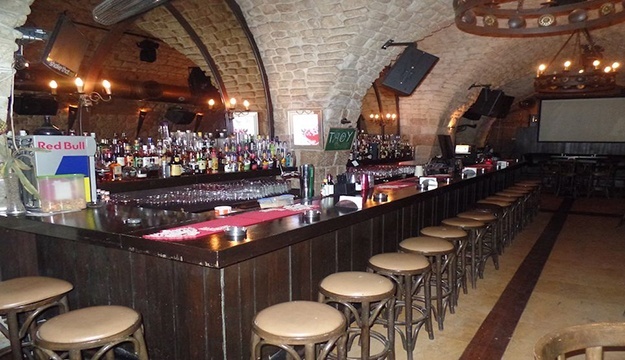 If your Achilles heel is nightlife on endless rotation, than this resto pub should be firmly affixed with a big red pin (or Trojan spear, whatever) to your map of Lebanese nightlife. 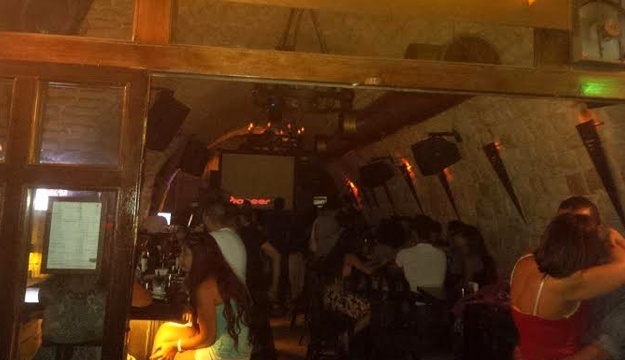 You can tell that Troy has free WiFi from the number of posts that regulars to this Jounieh nightclub and pub post online. 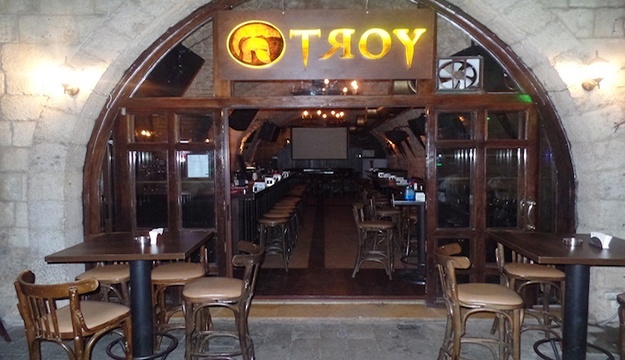 Its also a major bonus that you can make reservations at this Old Souk haunt – Troy regularly packs out with a crowd eager to see the DJs spinning and the musicians playing. 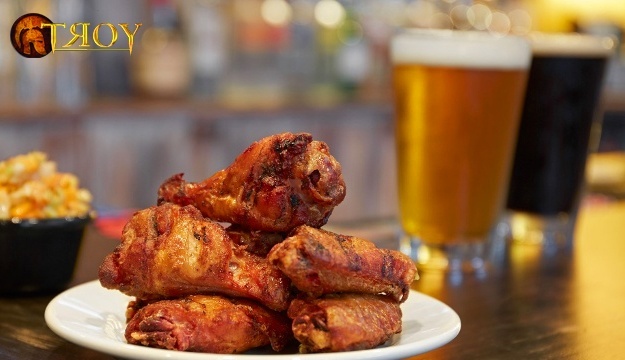 Here's a story about how buffalo wings came to be, which we like the most! There was a harsh snow storm in Buffalo. 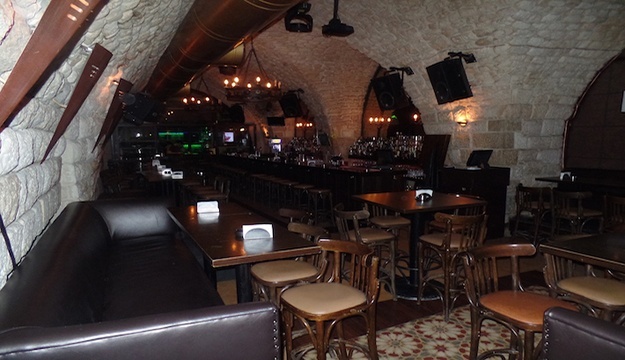 All the workers were gone, and the owners of the establishment were snowed in. While the wings of the chicken were normally thrown out, in order to keep from starving, Teressa deep fried chicken wings and served them as a dish.